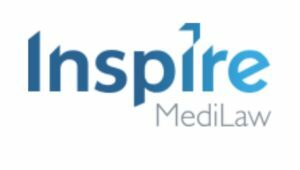 All the mediators on the Promediate panel are passionate about helping people resolve their disputes and move on with their lives. This is appropriate in clinical negligence and personal injury claims, where by definition claims are personal to claimants who have to live with the consequences of others’ actions. Such claims have to be dealt with particularly sensitively. 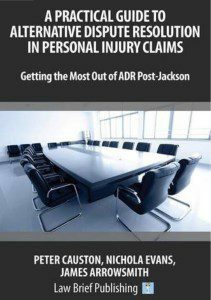 We have co-authored a book on ADR in personal injury claims. 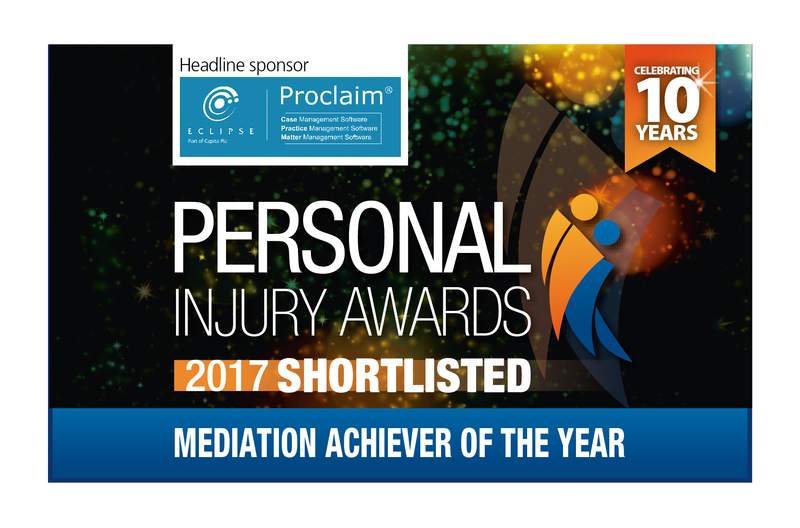 ProMediate can arrange the mediation within 48 hours.